Call 270-904-6677 for information. 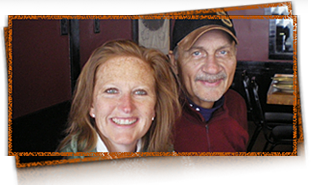 for seating or 270-991-6419. 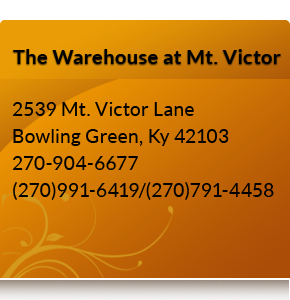 If you are planning a wedding, social gathering, party or other special occasion make The Warehouse at Mt. Victor the spot for you!